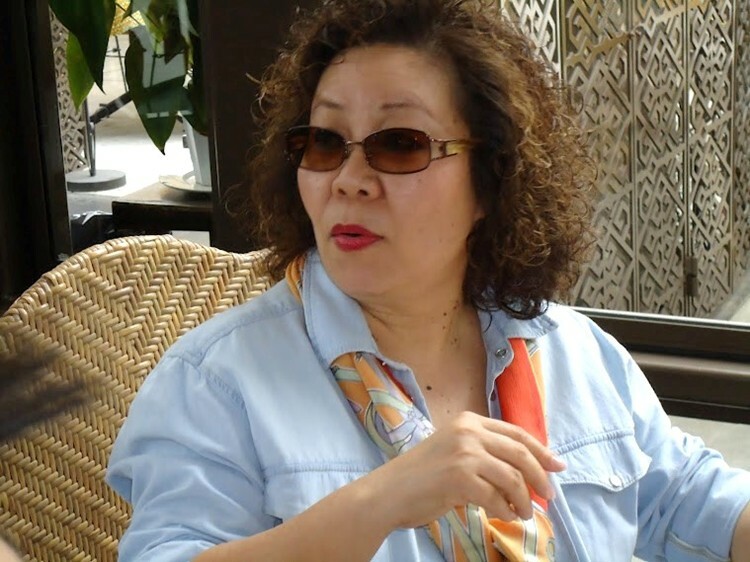 圖片說明由72年班班代表王小筠提供，Thanks. Jennifer. you have done a good job! 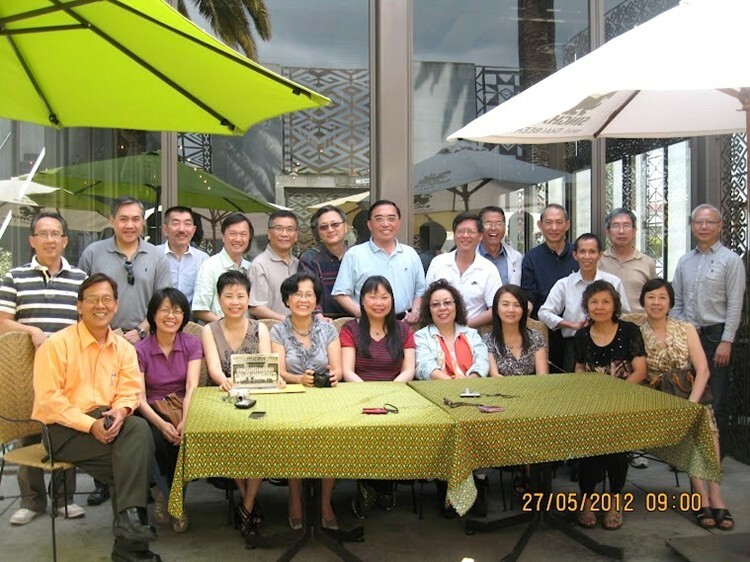 Pre-class small gathering at Tasty Garden, Arcadia, CA on May 12, 2012: 林湄湄 & 蔡淑華. 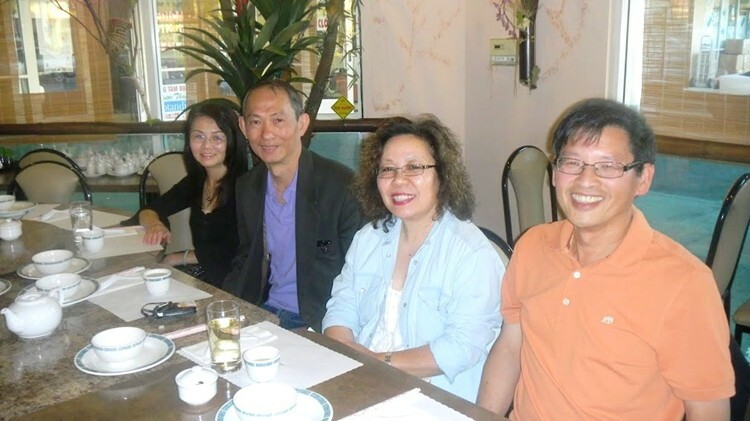 Pre-class reunion, small gathering at Tasty Garden, Arcadia, CA on May 12, 2012: 林湄湄, 蔡淑華, & 王小筠. 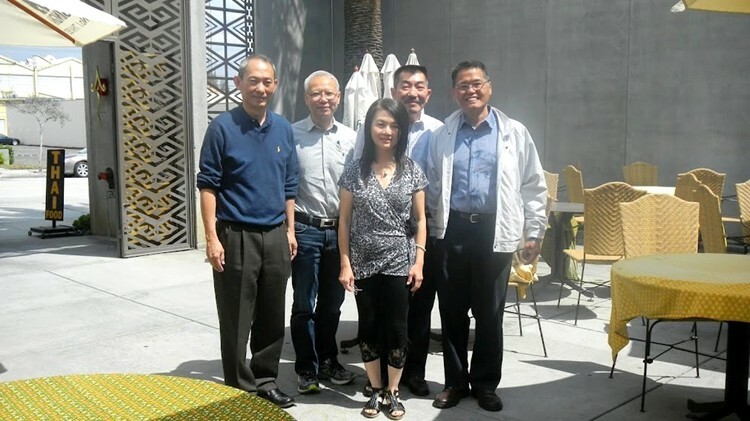 Jerry's visit to San Jose: Standing - 高奇文, 吳清輝, 何發伉儷, 吳清輝太太. 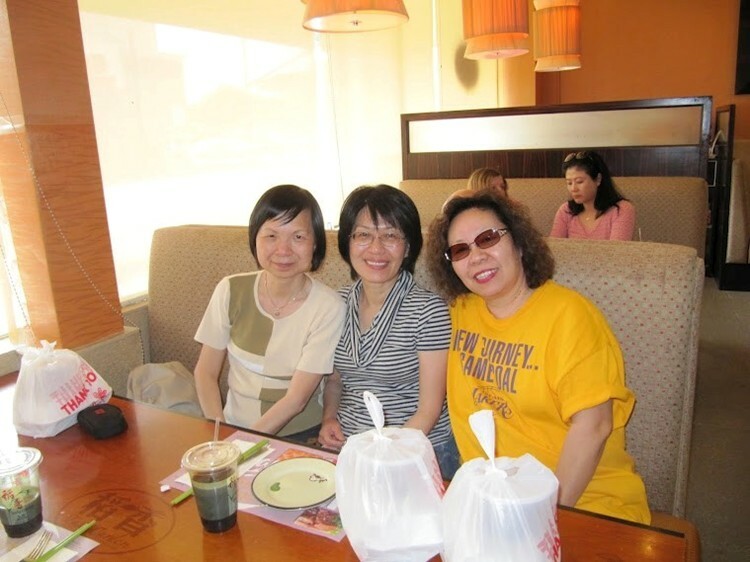 Sitting - 王祿宇 (71S), Jerry's friend, 莫錦養, & 陳嘉齡. Hey, I am not ready! 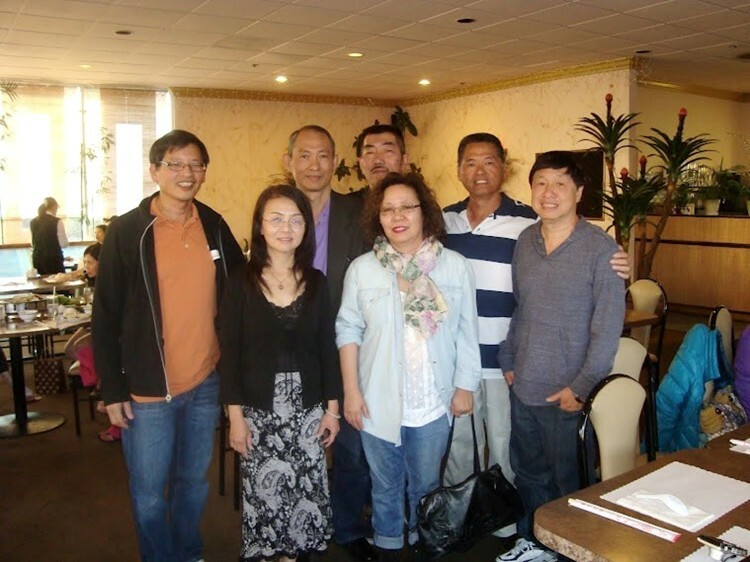 May 25 class luncheon at (欣園素菜), Monterey Park, CA. 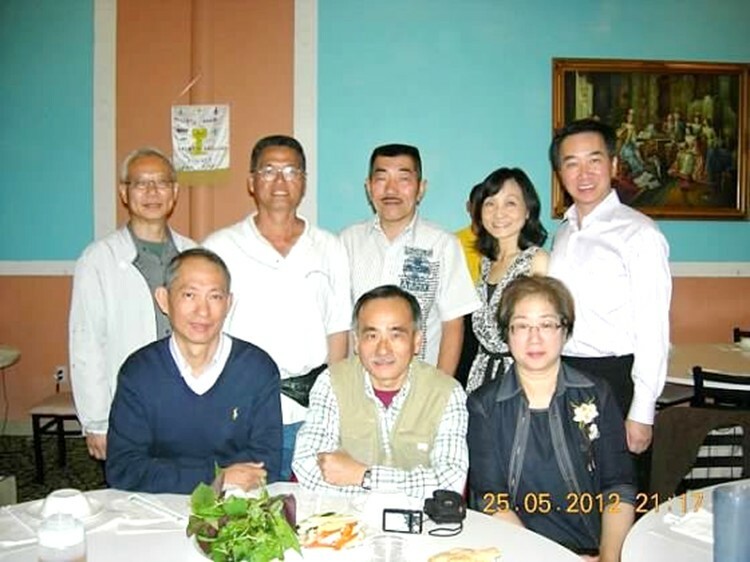 Background: 楊崇甲, 陳家棟, 簡宏基, Back against camera: 蔡建明. 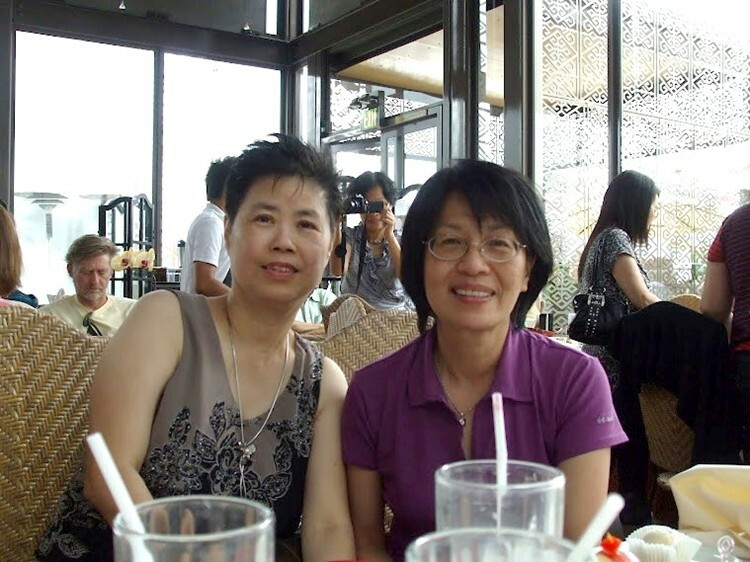 Front: 王小筠 & 林湄湄. 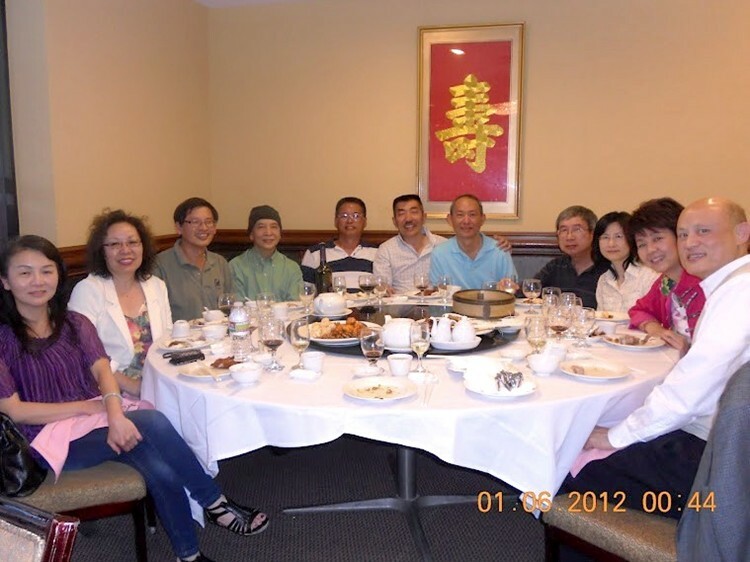 May 25, 2012 at 欣園素菜, Monterey Park, CA. 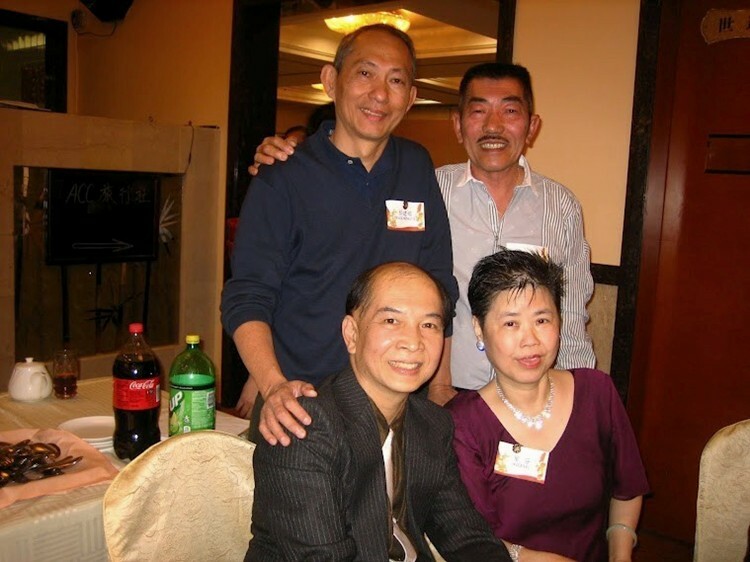 Standing: 葉芬, 鮑家恆, 王小筠, & 彭玉儀. 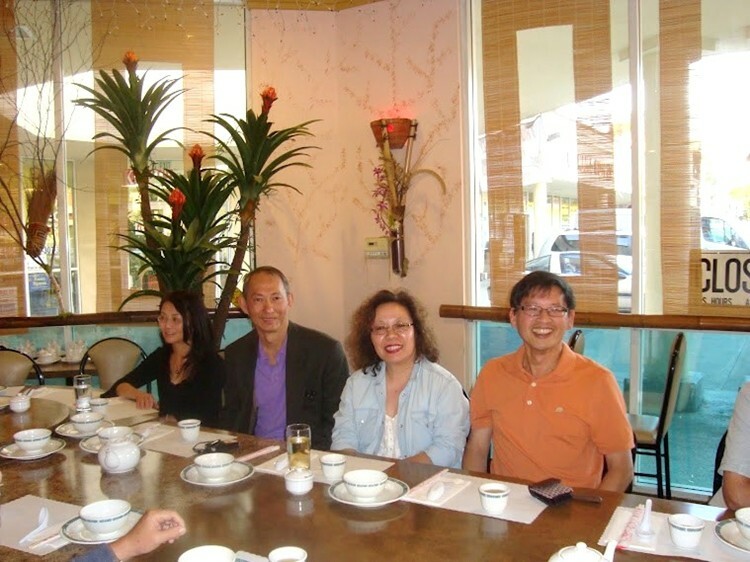 Sitting: 張明義, 蔡建明, & 林湄湄. 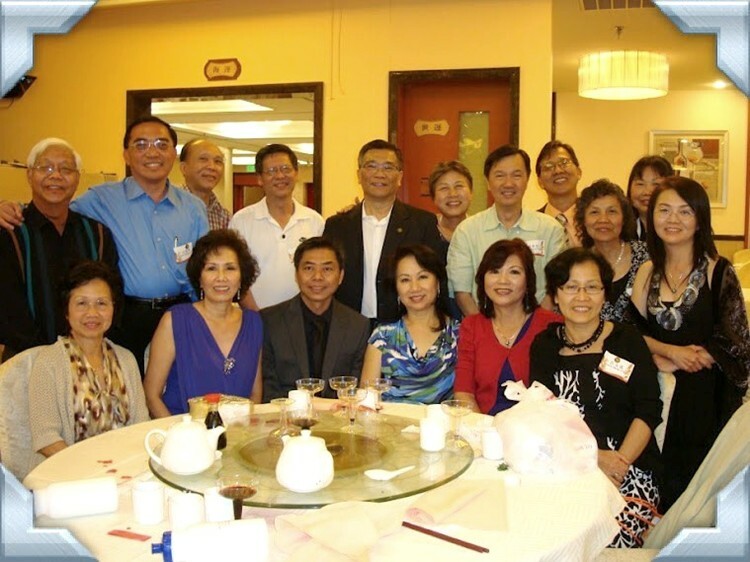 May 25, 2012 - KT Class 72- 2012 Class Reunion Luncheon #1 at 欣園素菜, Monterey Park, CA. 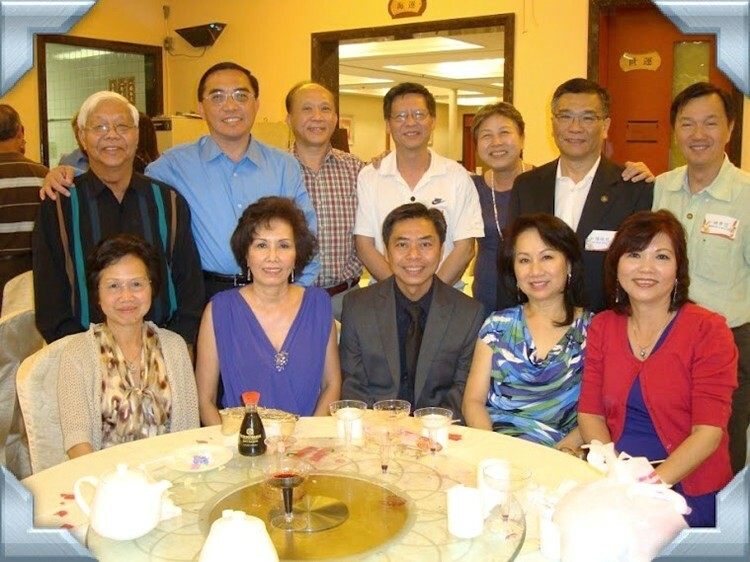 Standing: 簡宏基 (71S), 賴學慰, 莫錦養, 楊崇甲, 梅家駒, 張明義, 陳家棟, 鮑家恆, 蔡建明, & 高奇文. 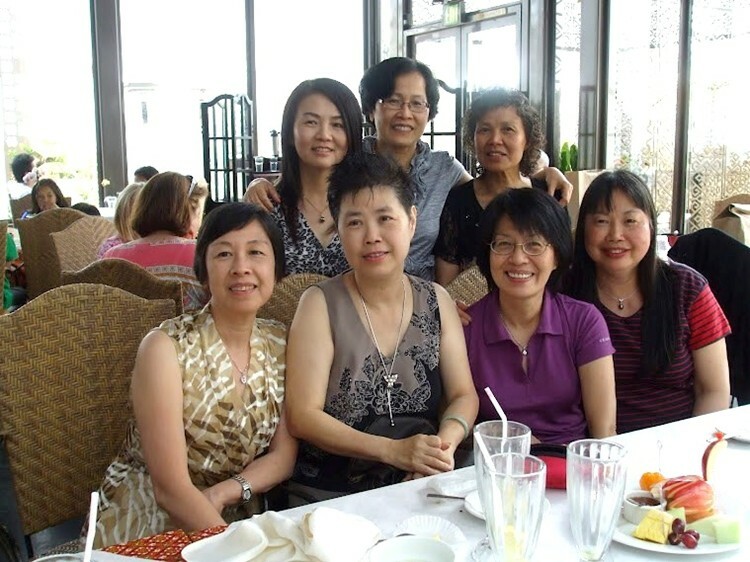 Sitting: 葉芬, 王小筠, 陳麗梅 (71S), 彭玉儀, 林湄湄, 周麗裳, & 鮑家恆太太. 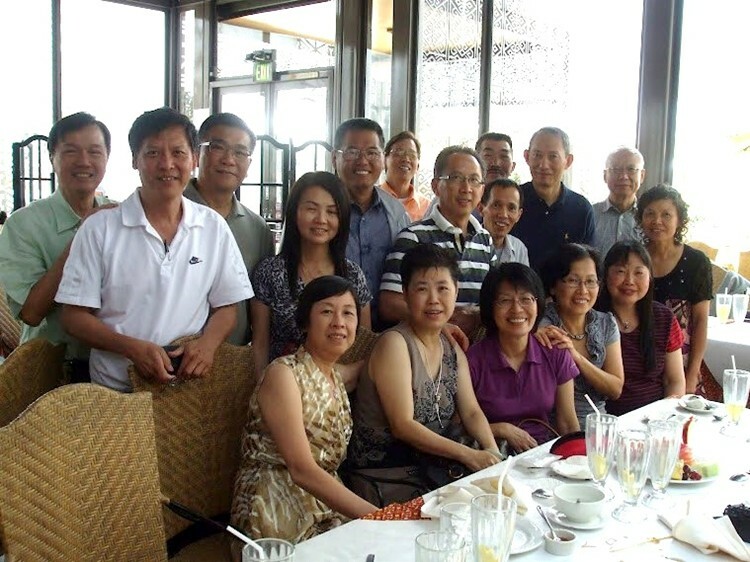 May 26, 2012 - KT Class 72- 2012 Class Reunion Luncheon #2 at Saladang Song, Pasadena, CA: Standing: 沈瑞安, 陳樹德, 姚福照, 賴學慰, 莫錦養, 梅家駒, 陳嘉齡 & 張慧蓀. 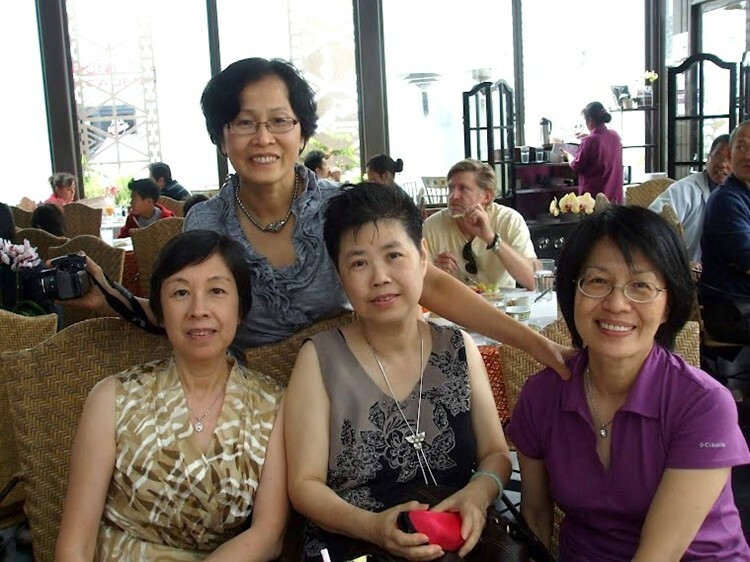 Sitting: 雲昌榕, 沈日恆, 何發, & 賴海全. 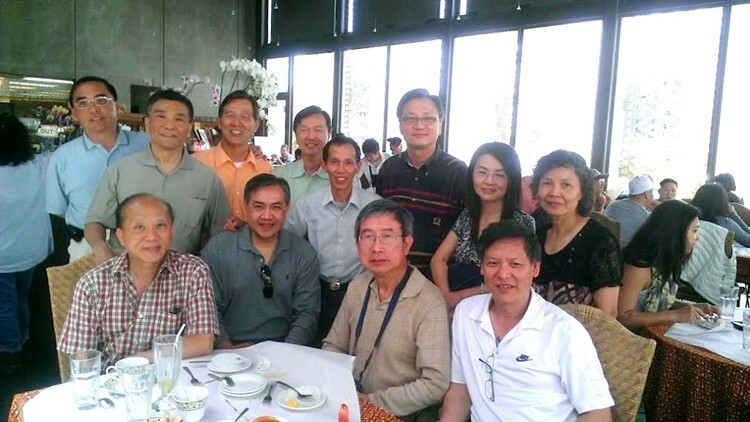 May 26, 2012 - KT Class 72 Reunion Luncheon #2 at Saladang Song, Pasadena, CA. 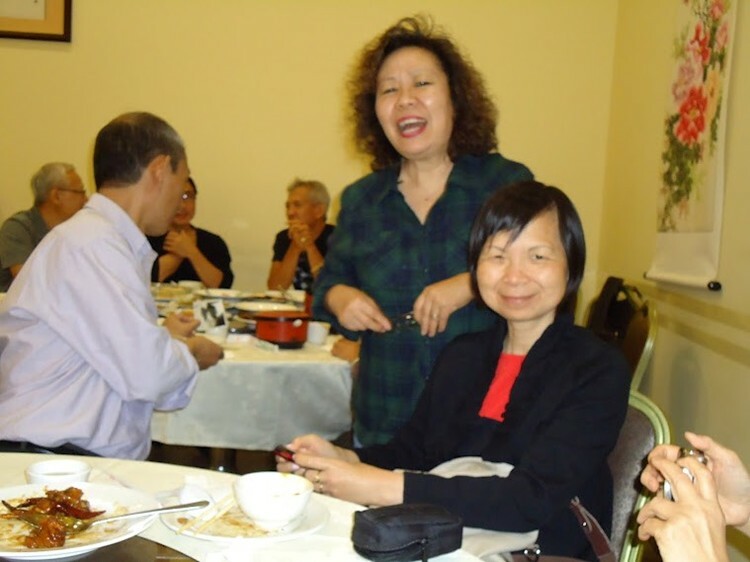 Standing: 鮑家恆, 沈日恆, 高奇文, 賴學慰, 陳樹德, 梅家駒, 沈瑞安, 賴海全, 張明義, 莫錦養, 蔡建明, 莫錦養, 何發, & 楊崇甲. 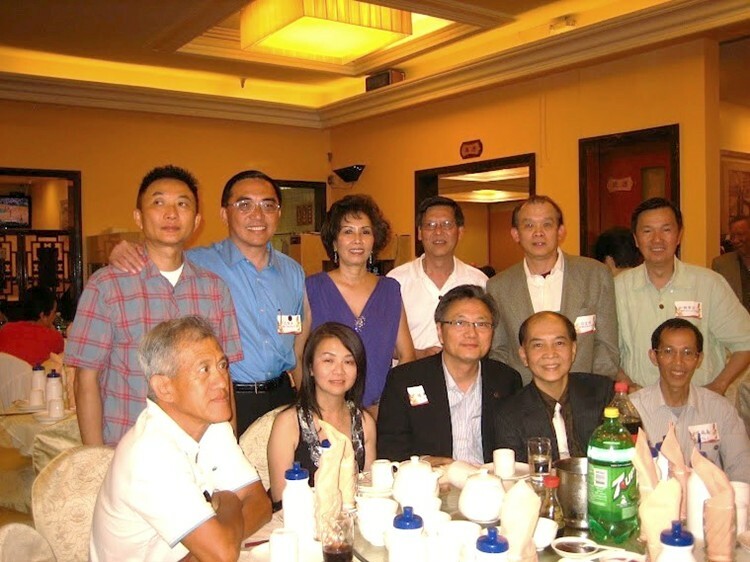 Sitting: 姚福照, 蔡淑華, 葉芬, 彭玉儀, 畢銀友, 王小筠, 陳嘉齡, 張慧蓀, & 周麗裳. 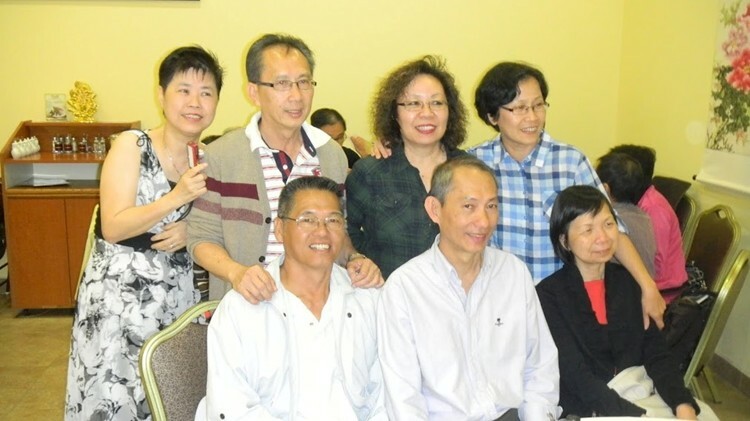 'We are Family!' 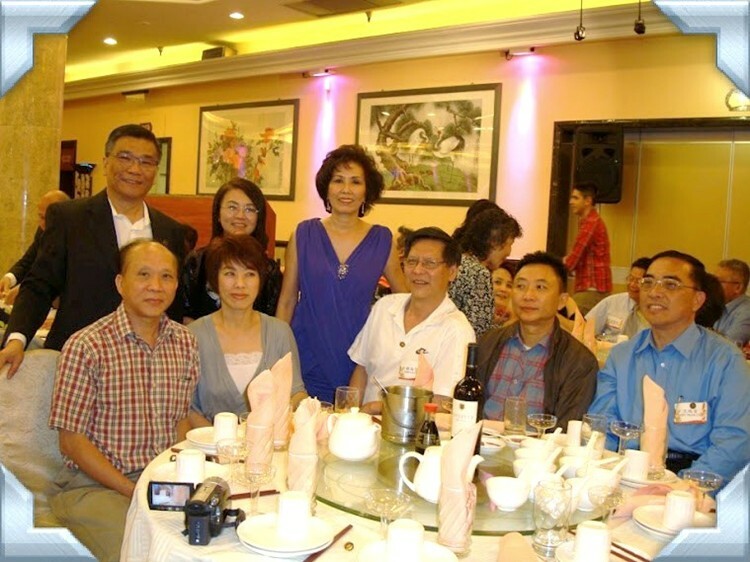 May 26 2012 KT Alumni Reunion Dinner Party - 柯錦珍, 葉芬, 王小筠, 蔡淑華, 沈日恆, & 梅家駒. 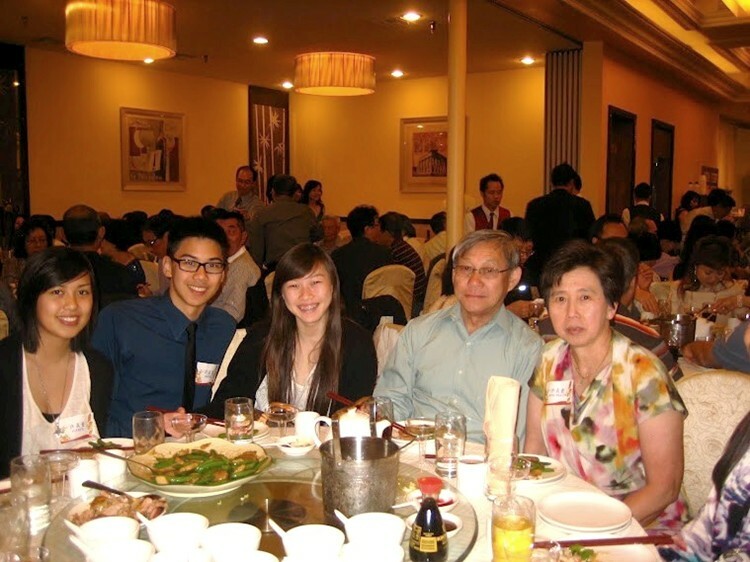 At May 26, 2012 KT Alumni Reunion Dinner Party: 許真量伉儷 & her kids. 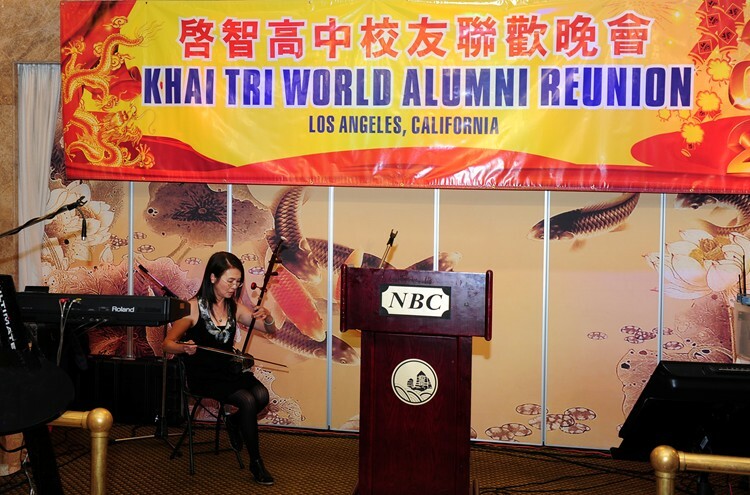 May 26, 2012 KT Alumni Reunion Dinner Party at NBC Restaurant, Monterey Park, CA. 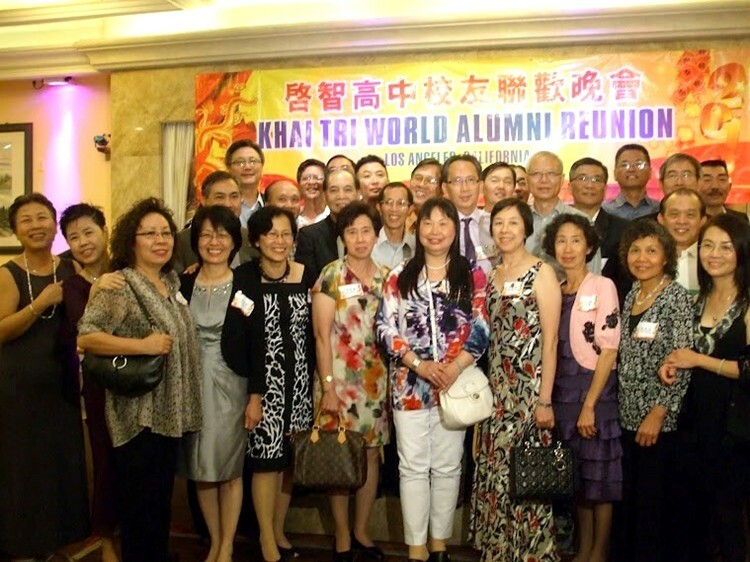 May 26, 2012 KT Alumni Reunion Dinner Party. 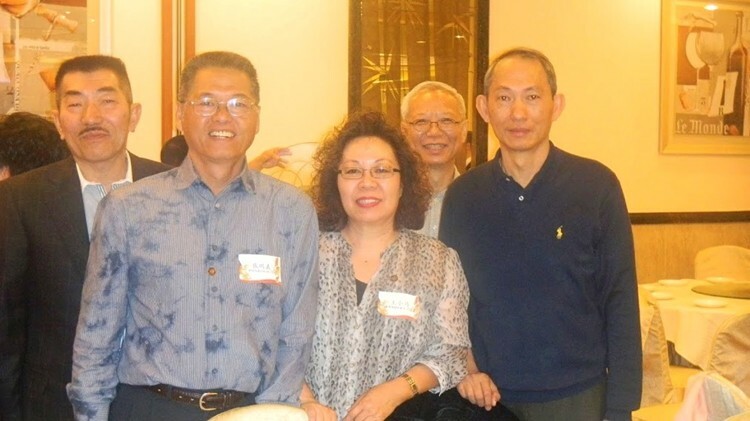 Standing: 曾傳釗, 沈瑞安與太太, 賴學慰, 陳嘉齡, 陳樹德, 簡宏傑. 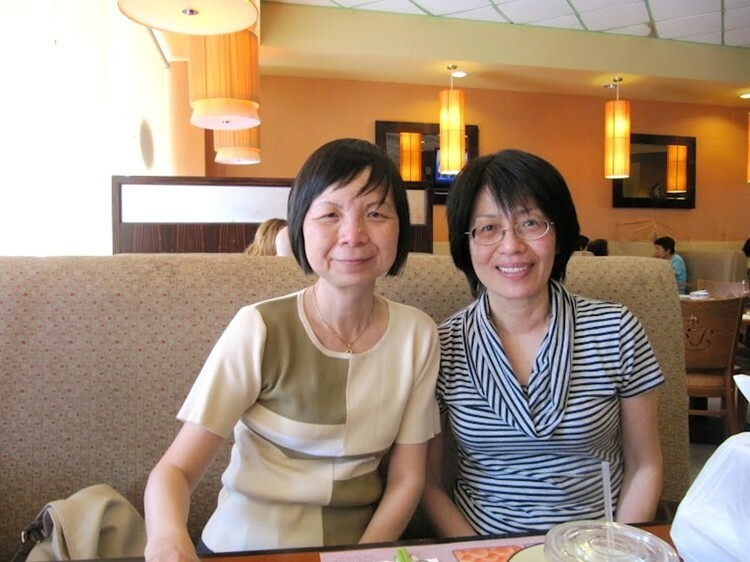 Sitting: 梅家駒, 莫錦養. 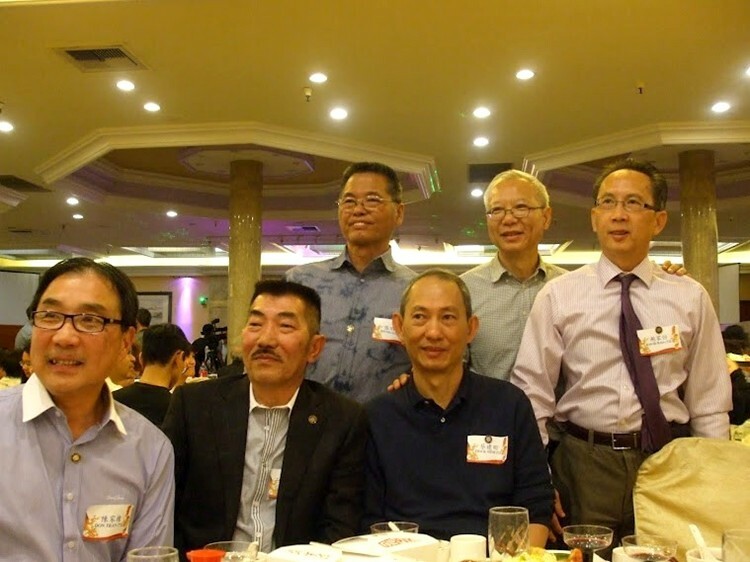 Standing: 陳樹德, 陳嘉齡, 沈瑞安太太. 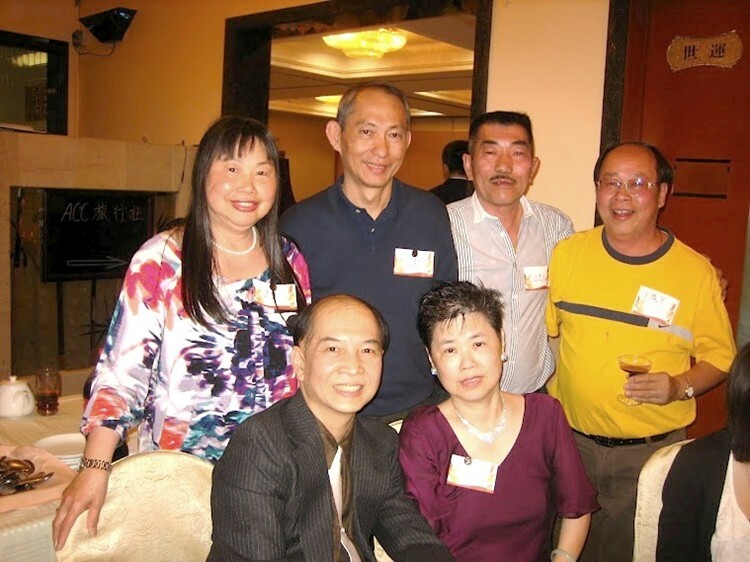 Sitting: 雲昌榕伉儷, 賴海全, 曾傳釗, 沈瑞安. 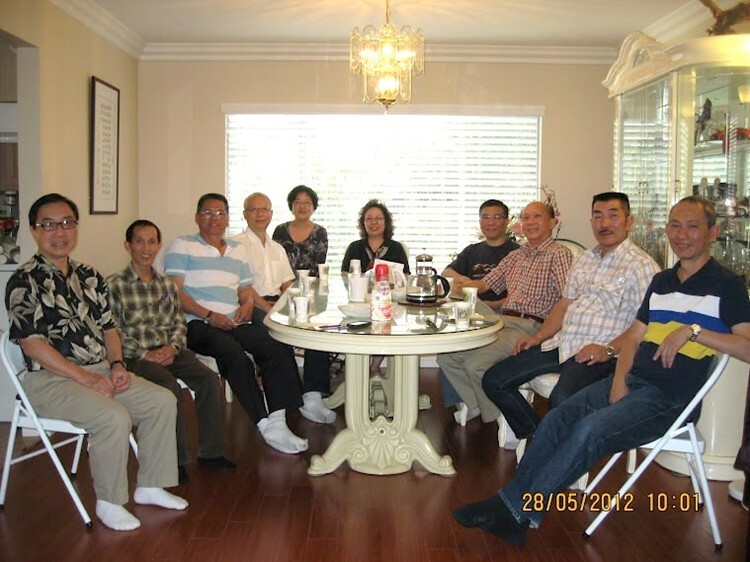 Post reunion gathering at Don's house, Cerritos, CA, on May 27, 2012: 陳家棟, 莫錦養, 張明義, 楊崇甲, 陳家棟太太, 王小筠, 陳樹德, 雲昌榕, 高奇文, 蔡建明. 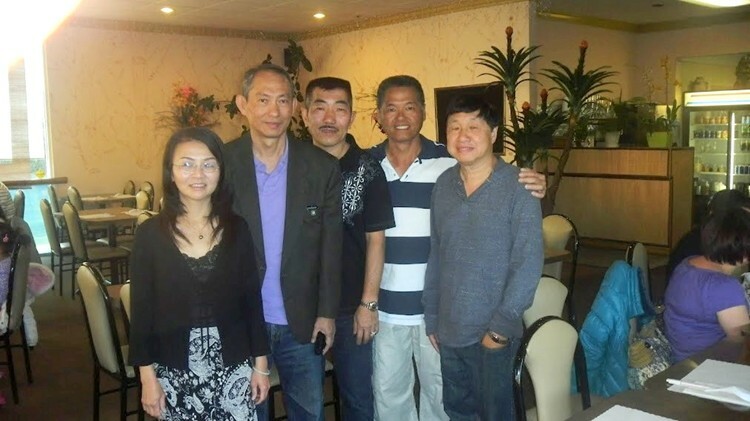 Post reunion gathering#2: 陳嘉齢, 蔡建明, 王小筠, & 李文羌 at Cao Nguyen restaurant, San Jose, on May 29, 2012. 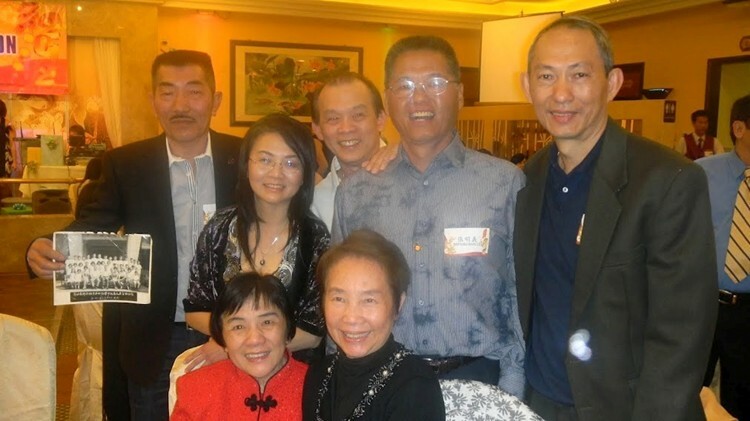 Our five 1966 KT Elementary graduates in San Jose, fast forwarding to May 29, 2012: 陳嘉齡, , 蔡建明, 高奇文, 張明義, & 蘇炳達. 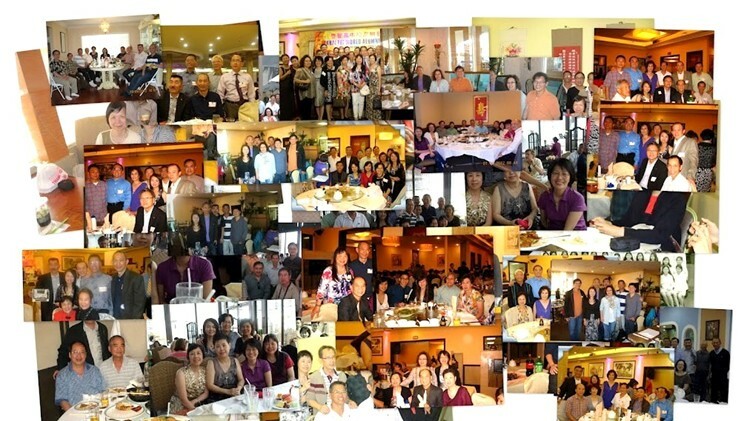 At Cao Nguyen restaurant, San Jose, CA. 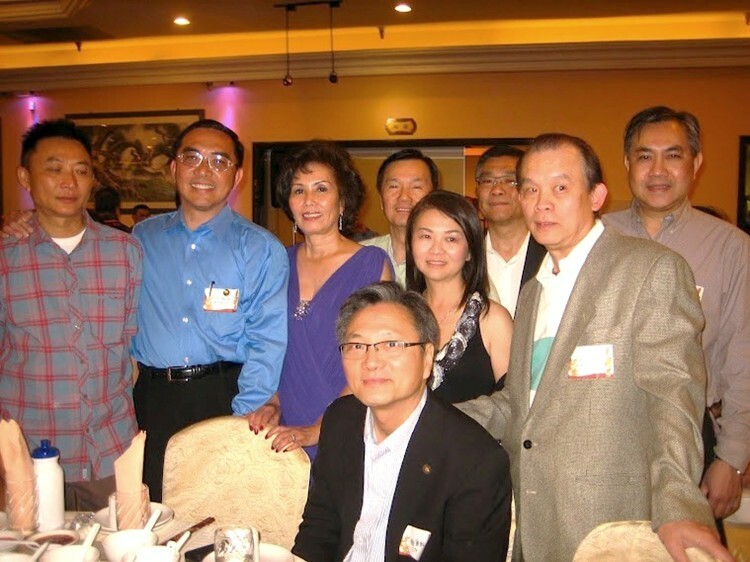 May 29, 2012 at Cao Nguyen restaurant, San Jose, CA: 陳嘉齡, 蔡建明, 高奇文, 王小筠, 張明義, 蘇炳達, & 李文羌. 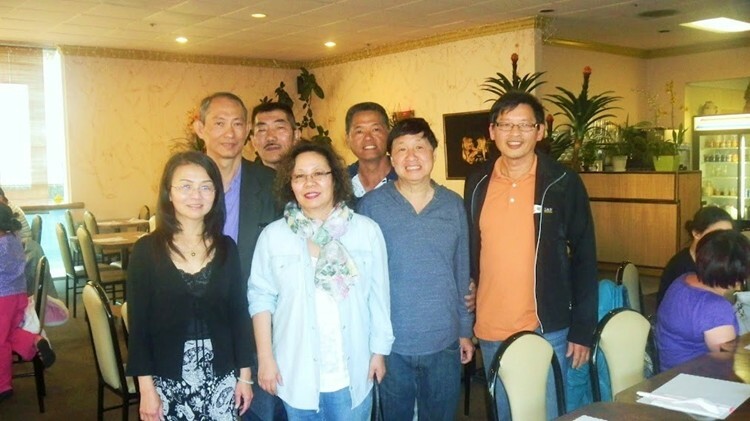 May 29, 2012 at Cao Nguyen restaurant, San Jose, CA: 李文羌, 陳嘉齡, 蔡建明, 高奇文, 王小筠, 張明義, 蘇炳達. 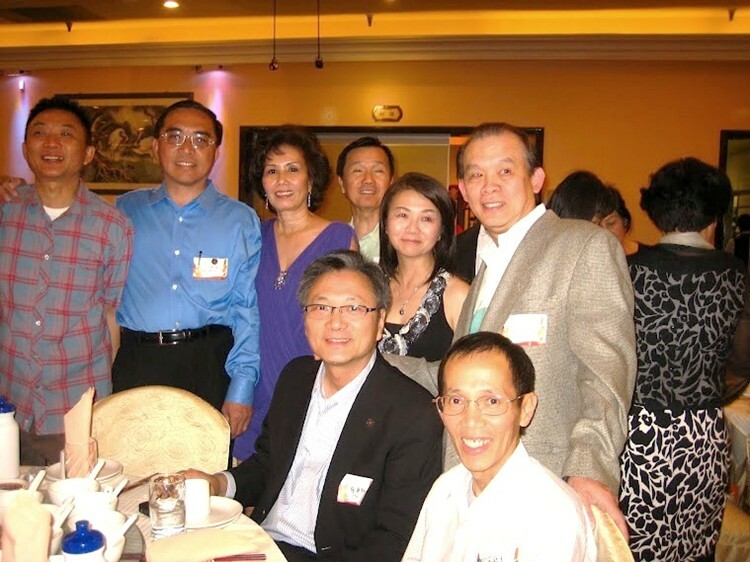 陳嘉齢, 蔡建明, 王小筠, & 李文羌 at Cao Nguyen restaurant, San Jose, on May 29, 2012. 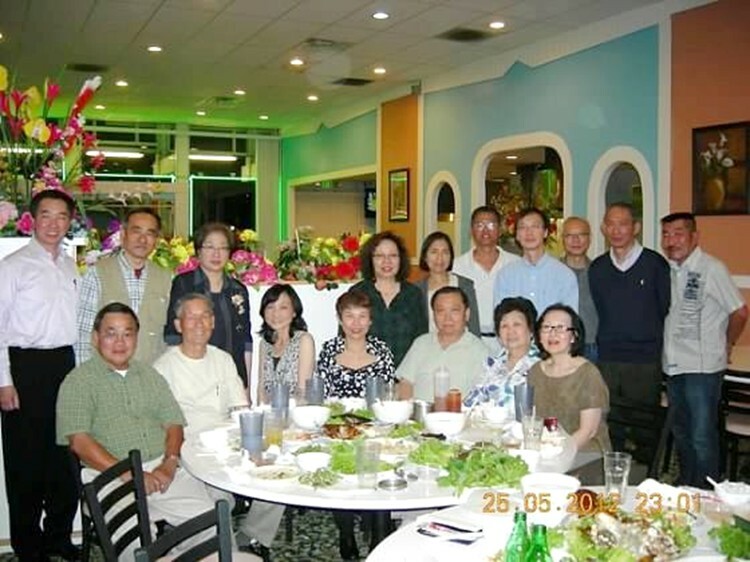 Pre-reunion dinner gathering at Thien An VN restaurant, Rosemead, CA on 5/25/2012. 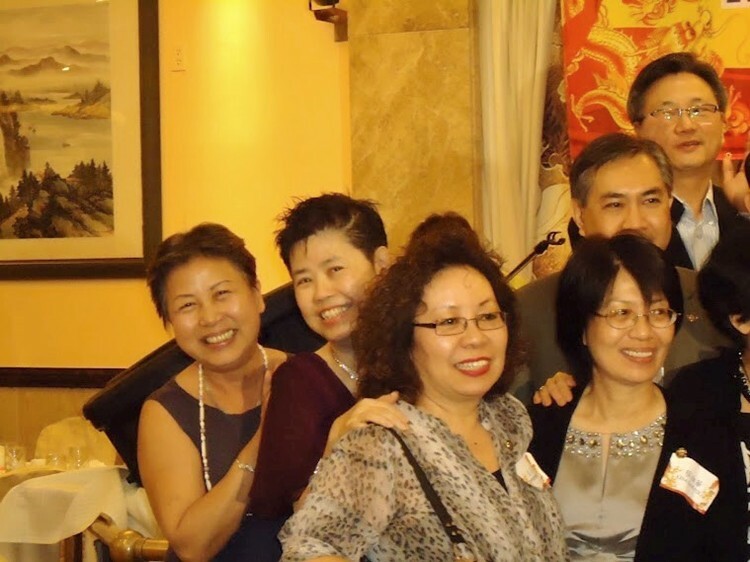 Standing: Class 74 (3), 王小筠, 莫秀蘭 (69L - 莫振雄姊姊), 張明義, 梁達邦(73L), 楊崇甲, 蔡建明, 高奇文. 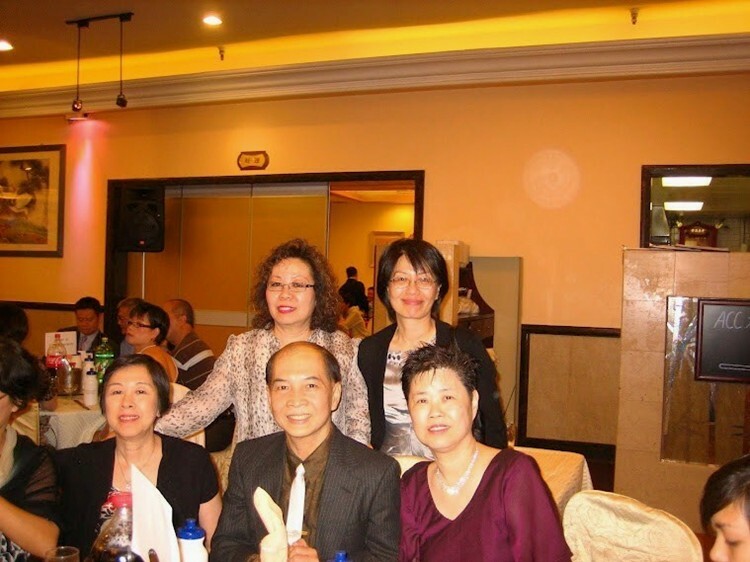 Sitting: 陳治國 (68L), 梁景輝老師, Class 74 (2), 朱榮長老師伉儷, & 陳淑萍 (69L). 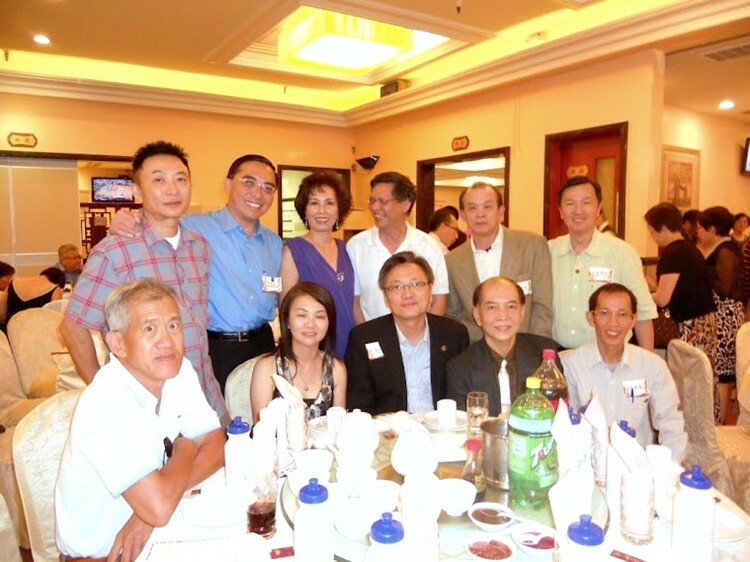 Pre-reunion dinner gathering at Thien An VN restaurant on 5/25/2012. 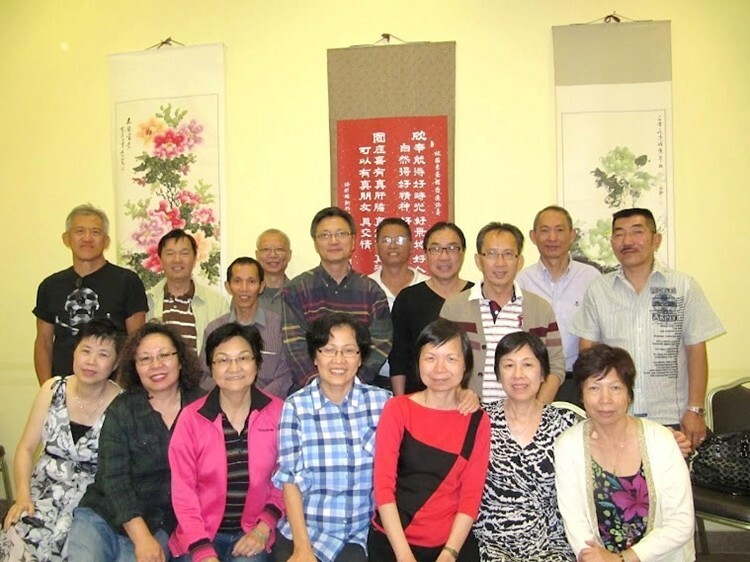 Standing: 楊崇甲, 張明義, 高奇文, Class 74 (2). 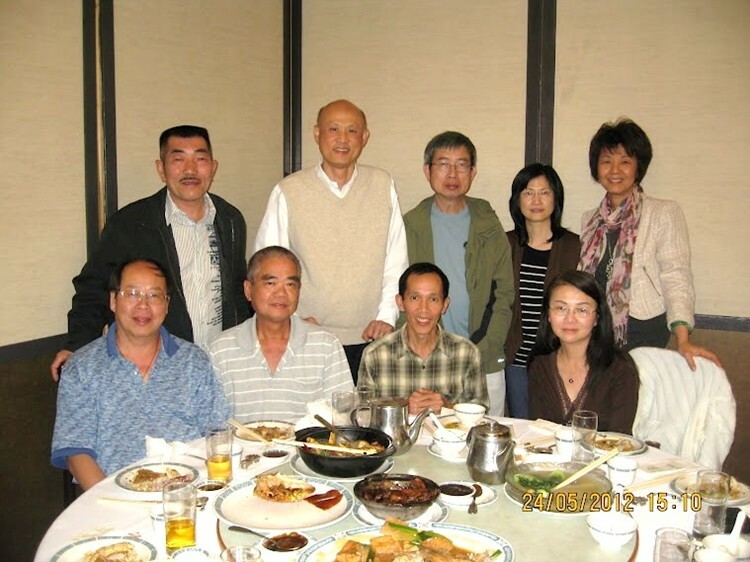 Sitting: 蔡建明, Class 74 (2).